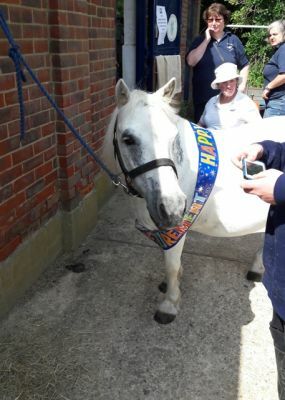 We said a very sad farewell today to Casper our lovely Shetland pony. 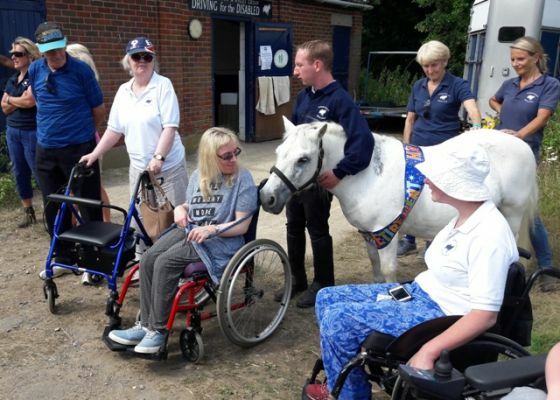 He has been with the group since 2003 and has been a wonderful driving pony, much loved by everyone. We had a retirement party with tea and cakes and tissues for the inevitable tears. 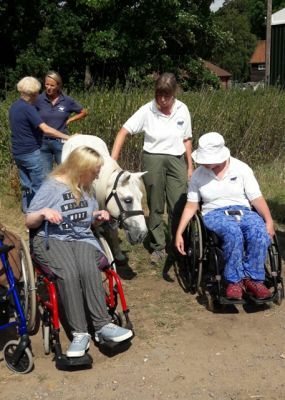 The good news is that Casper is going to the Horse Trust at Speen where he will be very well looked after and where we will be able to visit him. So please go and visit him, our retiring, handsome Casper!